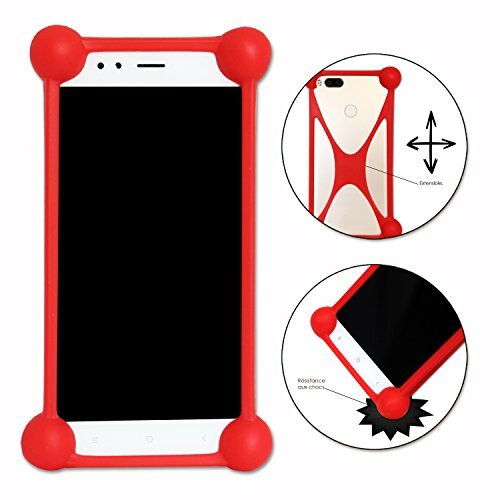 360° protection: This case ensures optimal protection for all the contours and corners of your Acer Liquid Z330 from drops. 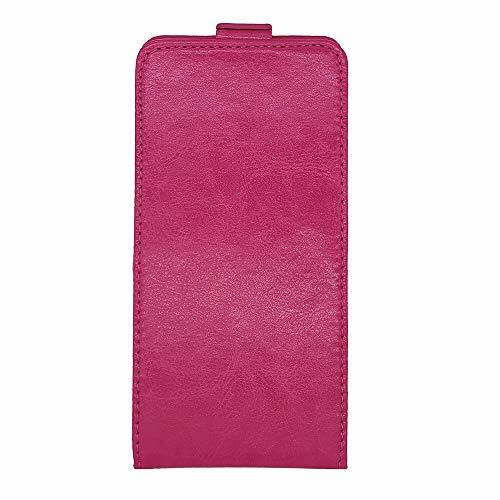 Suitable for your Acer Liquid Z330: openings allow unrestricted access to all ports, buttons and connections. 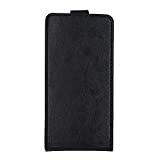 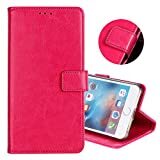 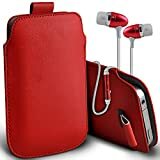 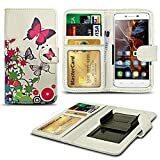 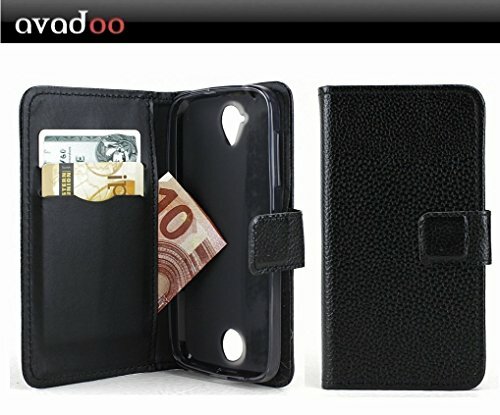 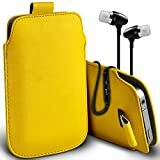 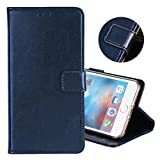 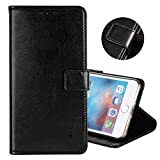 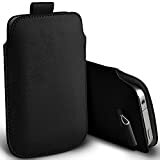 avadoo® Acer Liquid Z330 Flip case book style wallet cover in BLACK leather design with one horizontal kickstand function a money pocket and magnetic loop closener! 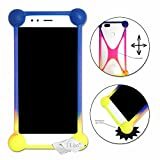 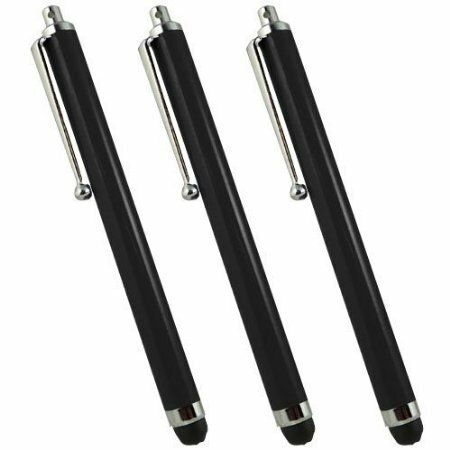 - Perfect fit and easy to replace. 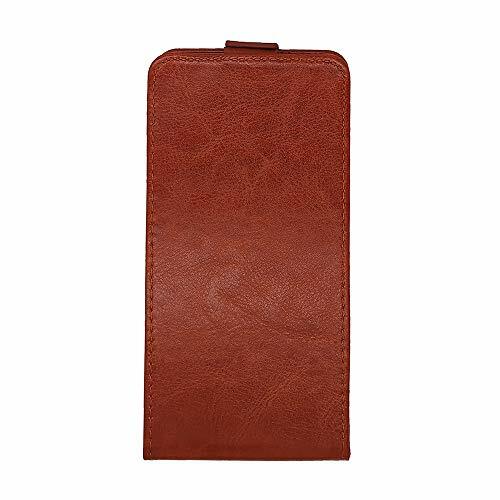 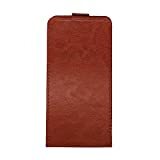 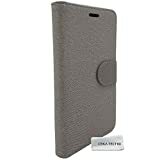 This flip case is design from a high quality faux leather material for a longer service life. 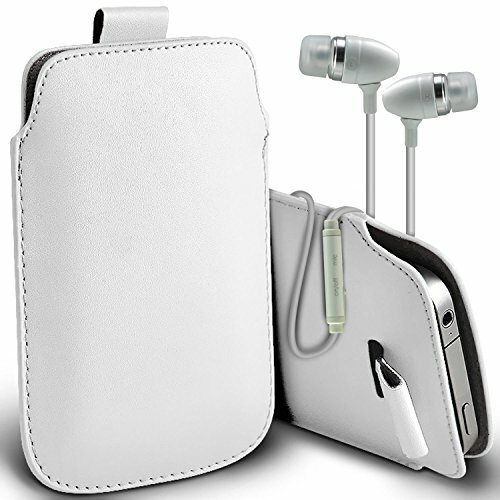 - Protects your mobile phone against external forces, scratches dust and other damages. 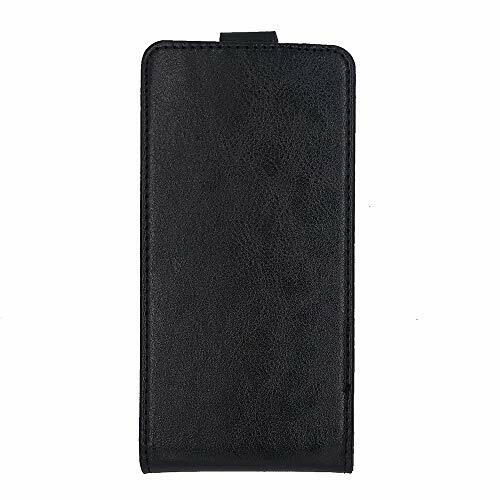 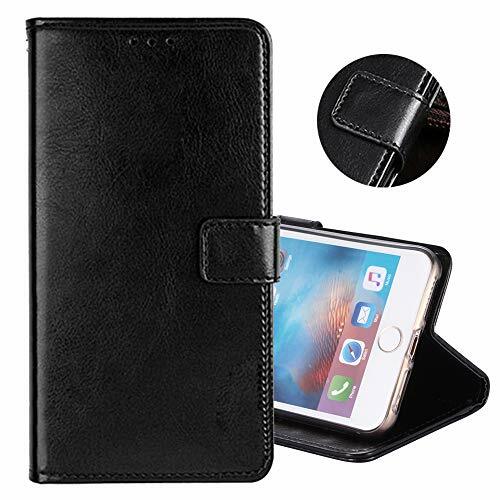 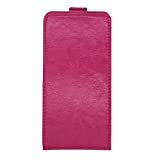 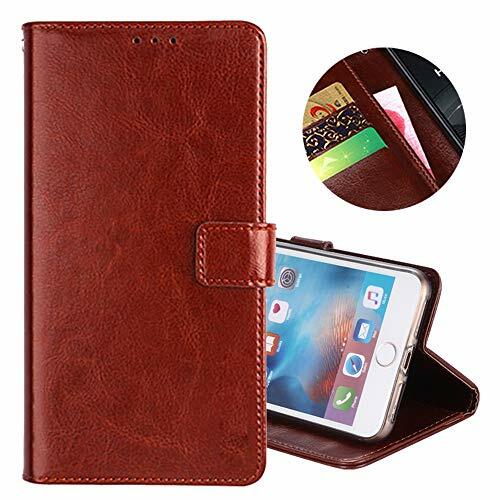 - The elegant leather look case is with two card slots, a magnetic closener, video stand function, money pocket and anti-slip design for a better handling. Click on i-Tronixs Logo to check out our i -Tronixs store for more Acer Liquid Z330phone Accessories.